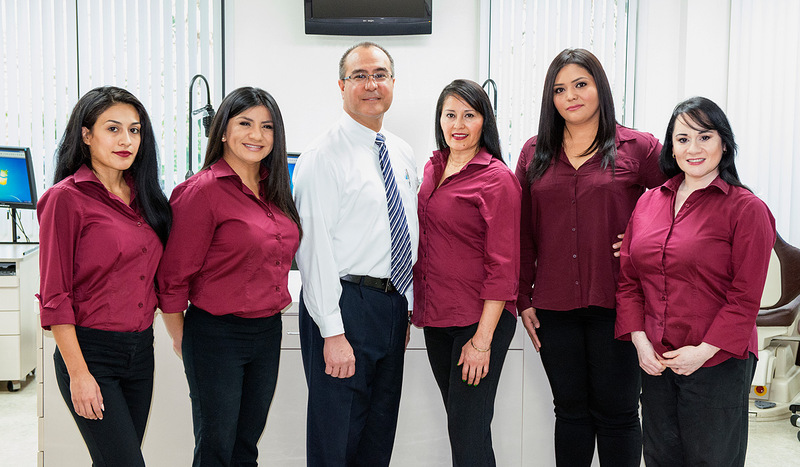 Here at Smile Paradise Orthodontics we are driven to providing our patients with individualized solutions to help them achieve their best possible smile. People are our passion and we want to give everyone a reason to smile! 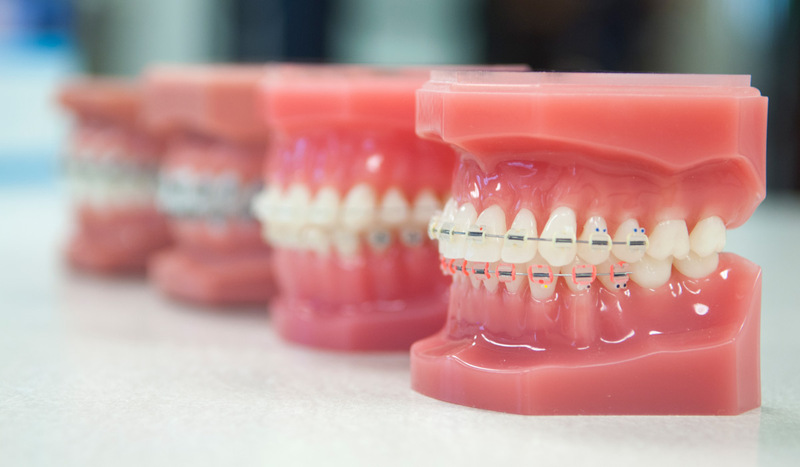 Our patients are our top priority which is why we’re committed to offering state-of-the-art orthodontic solutions using the latest technology available. 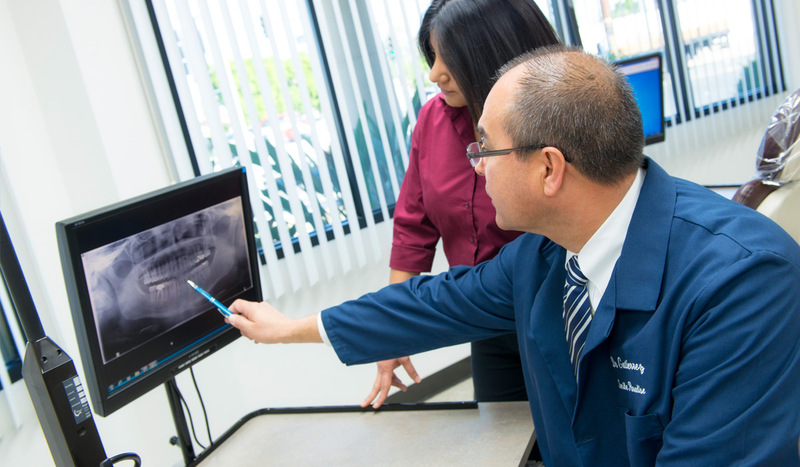 State-of-the-art orthodontic technology and a renowned staff come together to serve the Imperial Valley. Schedule a consultation today and let us give you something to smile about/Schedule a consultation today to take the first step towards a beautiful smile. A smile will last your child’s lifetime. Visit Smile Paradise to see if braces can improve your child’s life. 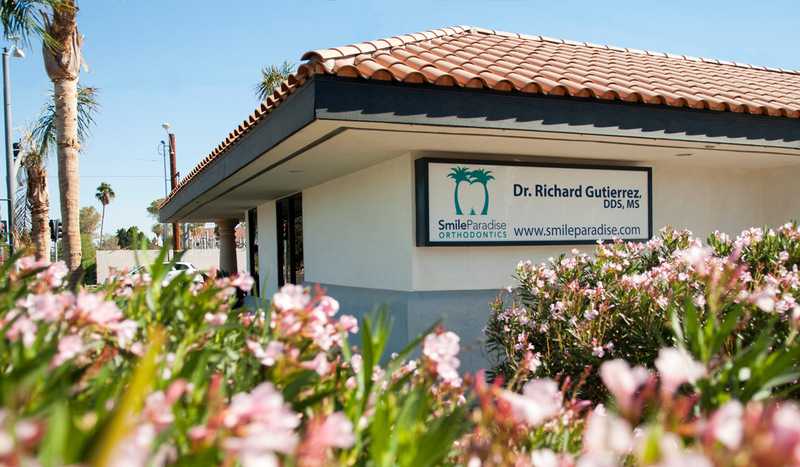 Dr. Gutierrez understands that everyone who walks through the doors at Smile Paradise Orthodontics has unique orthodontic needs. At the first visit to the orthodontist, diagnostic records are made to determine the best course of treatment.